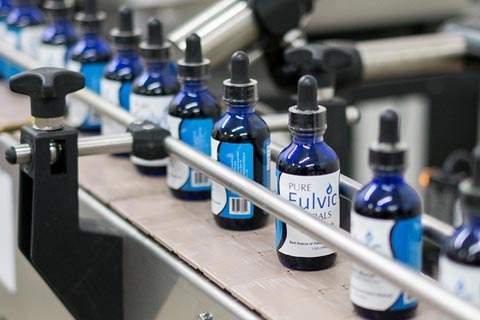 Yielding positive changes in skin condition, improved brain function, and faster vitamin absorption rates, there are many benefits of using fulvic minerals and fulvic acid. 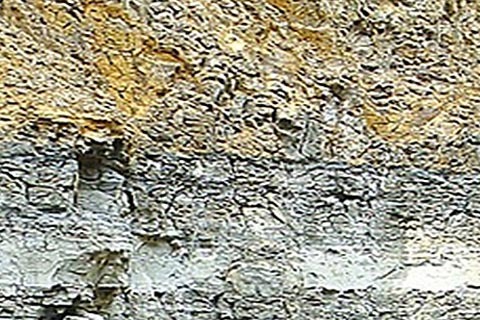 The minerals available from Pure Fulvic Minerals are extracted directly from the source: a layer of fulvic shale and clay deposited during the Cretaceous Period. 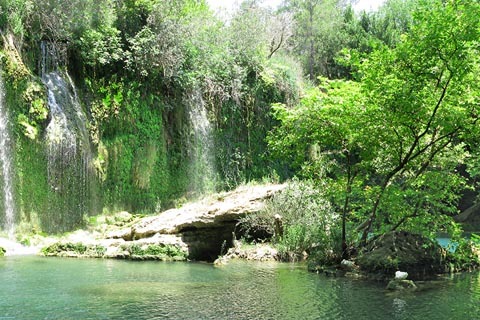 As a result, our products are 100% natural, rich in fulvic acid, trace minerals, and colloidal minerals. To learn more about our products, their benefits, and how they are manufactured, select an item from the options below.